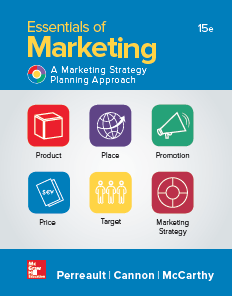 You may recall that one of the new features of Essentials of Marketing 15e was our What’s Now? chapter element to give students a way to link a current issue with each chapter. The What’s Now? questions can be found on our Learn the 4 Ps blog for students — click here to see all of the latest posts (one for each chapter).